It’s time for some spooky Halloween celebrations. Here are some pretty pumpkin door signs to greet trick-or-treaters when they come knocking. We are not big celebrators of Halloween here in Australia. But we are starting to get more into the ghouly festivities and it is more common nowadays for kids to go trick-or-treating around the local neighborhood. 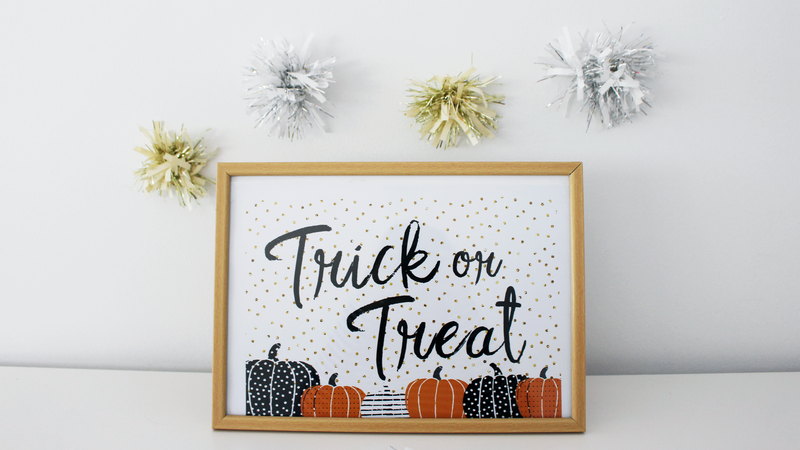 So these free printable Halloween door signs are handy for letting little trick-or-treaters know that you are celebrating this spooky event and there will be some yummy treats on offer. 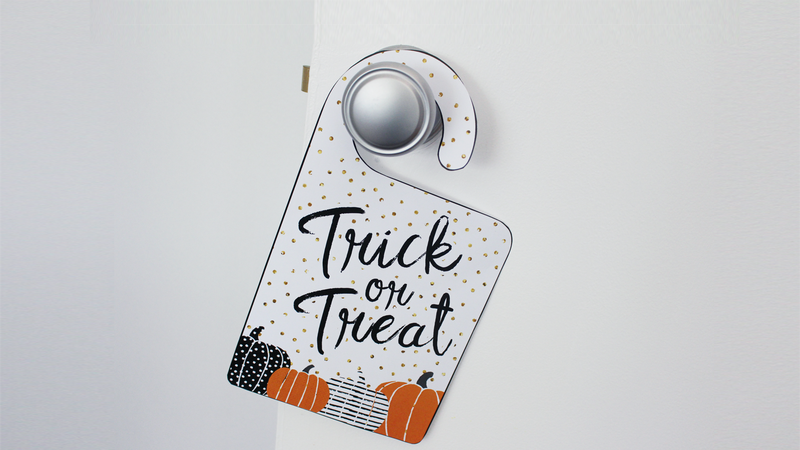 You could even use these to add a little pumpkin flair to your child’s bedroom door or a Halloween decorated shelf nook in the house. 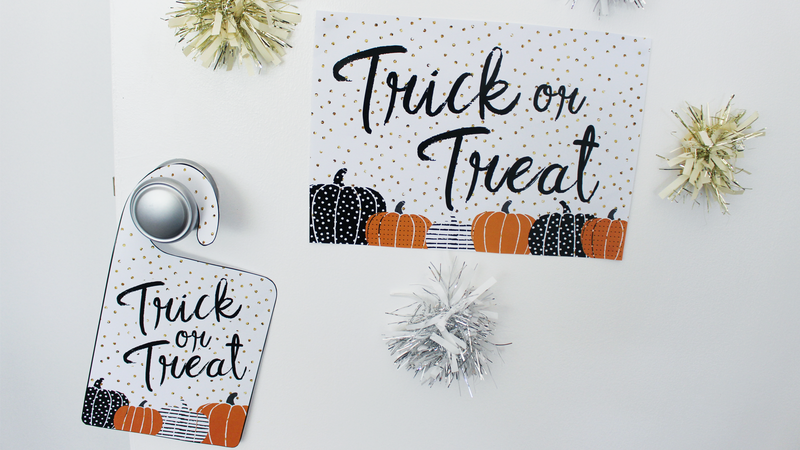 Download your FREE Halloween Trick-or-Treat Door signs HERE. 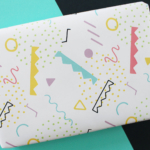 Looking for some more Halloween inspiration? 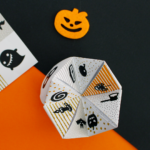 Check out some of these fun and spooky ideas. 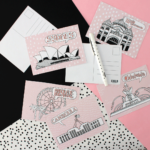 You can also find more of our printable freebies over HERE too.